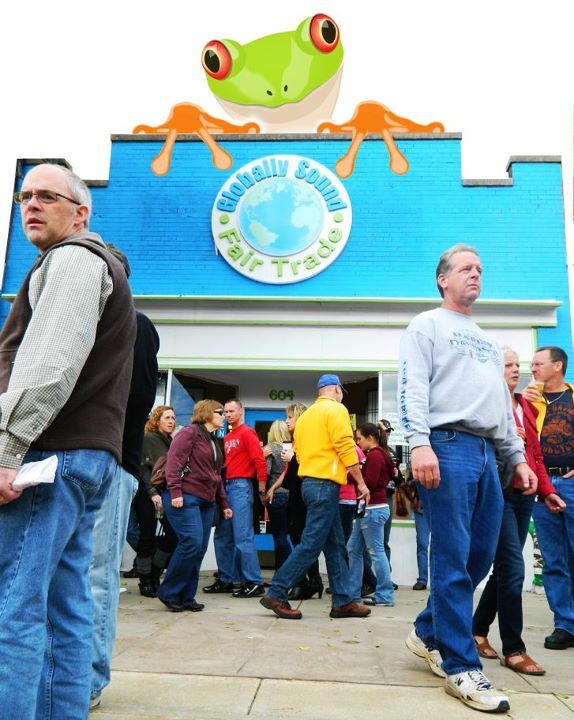 Posted on Feb 28, 2012 by Appleton Downtown Inc.
Globally Sound Fair Trade has a great deal for Leap Local on February 29th! 40% OFF one item. 10% OFF the rest of your purchase. Food & yoga accessories not included.